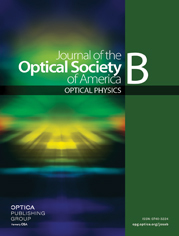 The overall bandwidth of guided acoustic-wave Brillouin scattering has been measured in optical fibers with different fiber core diameters. The relative intensity of the light scattering produced by the different acoustic modes is compared with theory and shows good agreement when the optical fiber has its polymer jacket removed. The mode intensities and linewidths in a jacketed optical fiber are modified by the selective damping of individual guided acoustic modes.